About: Retired and has a great love of theater since childhood. 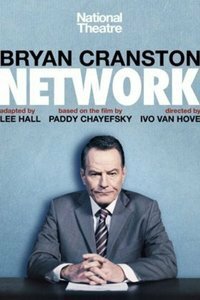 See it if You like Bryan Cranston’s work and you like to see a play that is about current social times. Don't see it if You want to see a play with more depth. 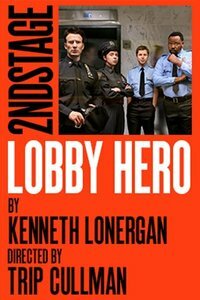 See it if You like progressive new plays with a great cast. Excellent singing and dancing. It’s a great family musical. Don't see it if You want more serious material. This lends itself to the junior high school through college audience. Also The seats were very small and the theater was very hot. 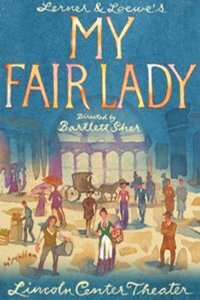 See it if You enjoy Carrols work and you want to see some good actors who can sing. This is very much like Spring Awakening. Don't see it if If you don’t like adaptations of Alice in Wonderland. 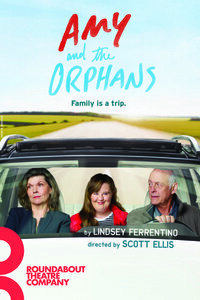 See it if You enjoy great acting, great theater and complicated families. 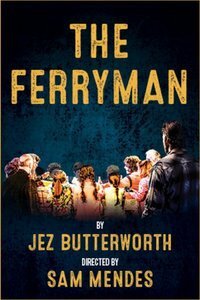 Don't see it if If you don’t enjoy plays with accents and the politics of Nothern Ireland. 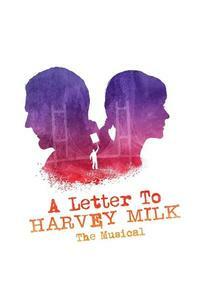 See it if You enjoy see a modern play with modern issues that are facing families. Don't see it if You want to see a drama that is fluffy. 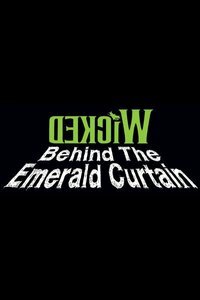 See it if You are interested in how any musical operates. Don't see it if If you are not interested in the cost for costumes and the operations of a musical. Don't see it if You don’t want to deal with Alzheimer’s issues and you don’t like graphic sexual talk. 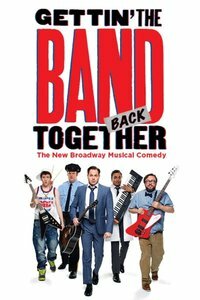 See it if You want a light musical comedy. 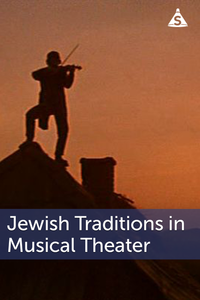 See it if you enjoy the historical beginnings of the theater and the meaning behind plays. Don't see it if You don’t enjoy when and how things began in the theater. Don't see it if You are tired of seeing shows about sexual harassment, racial prejudice and bad cops. This is what we see everyday on the news. 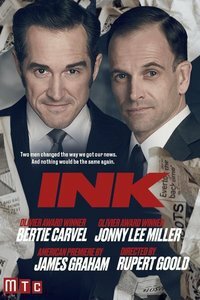 See it if You like good drama with a modern subject and seasoned veterans. Don't see it if If you don’t like plays about mental illness. 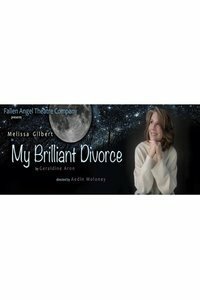 See it if You like Melissa Gilbert and you have fond memories of House on the Prairie. She has great energy. Don't see it if You don’t like one woman shows. 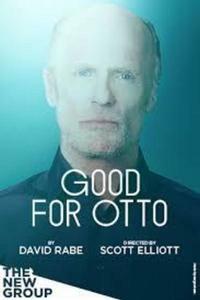 See it if You love a good drama with strong characters who are emotionally charged. Don't see it if You want something fluffy or musical. 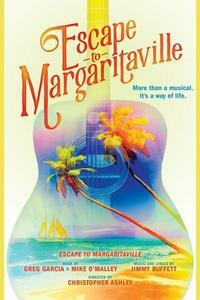 See it if If you want to see a great revival and enjoy Rodgers and Hammerstein. 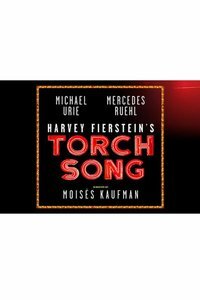 See it if You enjoy great musicals with two fine actors and a wonderful evening on Broadway. 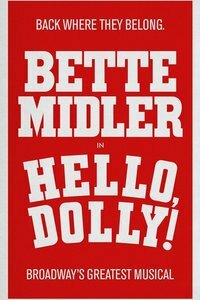 Don't see it if If you don’t like musicals because it might be too cutesy. 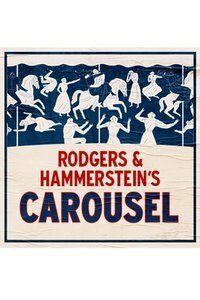 See it if You enjoy plays that are entertaining and transport you to plays like Carousel and places like Coney Island. Don't see it if You don’t want to see old revivals and musicals. See it if You want a real fun evening with great dancing and singing for the whole family. Don't see it if If you want serious drama and don’t appreciate light theater. See it if You like the story of Charlie and the Chocolate Factory musical and great for kids. Don't see it if You don’t like a child’s musical. The beginning was slow moving and missed the mark. 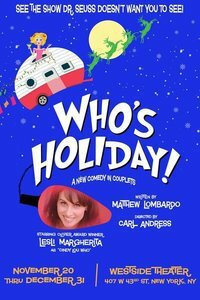 See it if You want good holiday fun and a different look at Christmas. Don't see it if You don’t like one woman’s shows and holiday fluff shows. 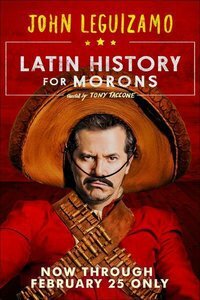 See it if If you need a good laugh and want to hear great voices this is fun. Don't see it if If you want a serious show. See it if You like Steve Martin humor and you want to go out and laugh hardy. Don't see it if If this humor is not your cup of tea and you want a more thoughtful serious show. See it if You like English plays their accents and humor. Don't see it if You have a problem understanding British accents. I found it hard to understand and boring inplaces. See it if You enjoyed Motown music and the dancing. It starts out a little slow and then it shifts into high gear. 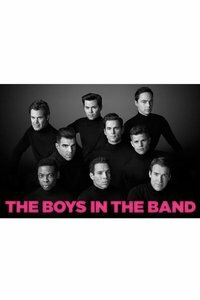 Don't see it if If you don’t enjoy Motown and you would rather see a play with more depth. 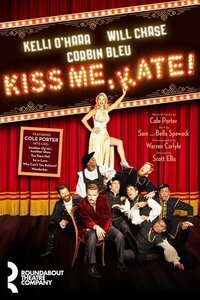 See it if You like musicals with an old flashioned flare that has been brought up to current day morals. 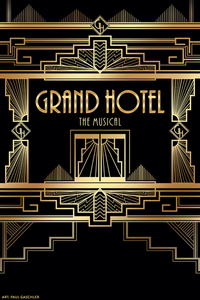 Great singing and dancing with a great cast. Don't see it if You don’t like musicals. See it if You like good singing and dancing. It is a lot of funny and it tells a story. 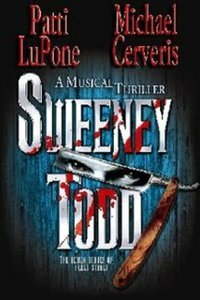 Don't see it if If you don’t like musicals. Also Every actor contributed their talents equally it was really excellent. See it if You were curious about the connection of the painting masters in the theater. Don't see it if You have no interest in the understanding of the painting masters. Don't see it if You want a deep drama with meaning. 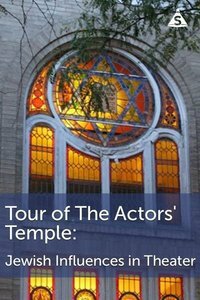 See it if You enjoy the history of the Theater industry including actors, producers and the Jewish community that supports the industry. Don't see it if If you don’t want to follow the history of the Theater industry. Also It was wonderful and enlightening. 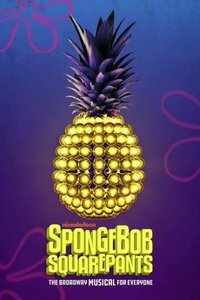 See it if You enjoy Spongebob or you don’t know if you do. You will love it either way when you leave. 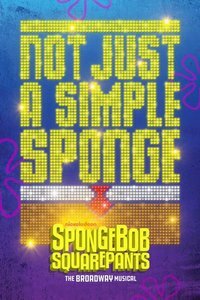 Don't see it if If children’s comedies are not for you and you don’t like musicals. 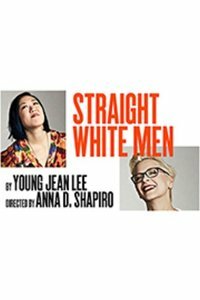 See it if You want to understand the challenges of gay life with great actors and great writing. Don't see it if You don’t like plays that are emotionally moving and homosexual. Also It was much better than my expectations. 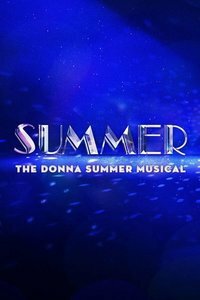 See it if You like Donna Summers music and The disco era. Also The beginning was very slow and disappointing. 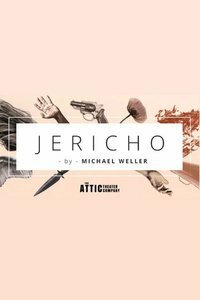 See it if You enjoy plays about family conflict. Don't see it if If you don’t want to see depressing themes such as Willowbrook and adult group homes dealing with Down syndrome. 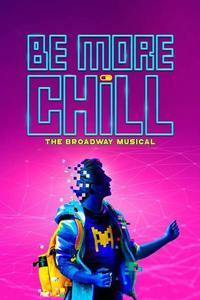 See it if You want a fun evening with old friends or new friends who love the theater like you. 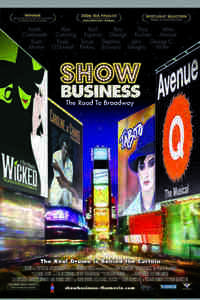 Stage and Screen: "ShowBusiness: The Road to Broadway"
See it if You have an interest in the theater with all its twists and turns and multi and bolts. Don't see it if You don’t like the business side of show business. 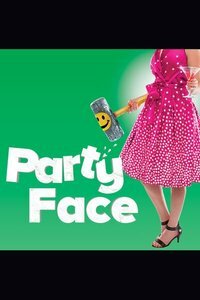 See it if You want to have fun and feel like you are at a party. A really good night especially if you enjoy Jimmy Buffet music. 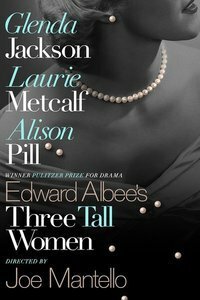 Don't see it if You are looking for heavy drama or something very cerebral. 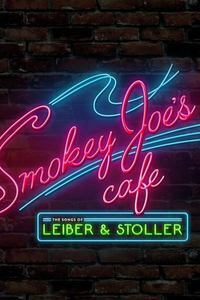 See it if If you like Lerner and Lowe’s score you will enjoy this play. Don't see it if You like revivals you will be greatly disappointed, especially if you saw the original. Laureen Ambrose couldn’t sing. 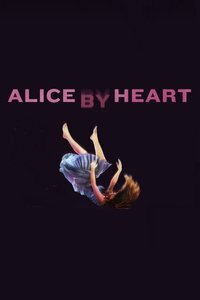 See it if You like a fine musical that has all the components you expect. 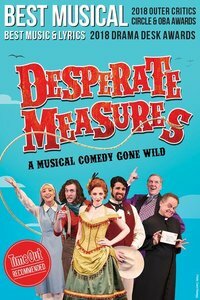 Don't see it if If you don’t like musicals and are looking for a serious play. 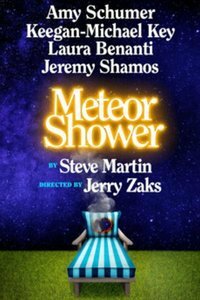 See it if You enjoy a comedic plays that is very light. Don't see it if You are looking for a drama that is deep. See it if You can deal with complex relationships and serious subjects. Don't see it if You want a fun evening that is very upbeat. 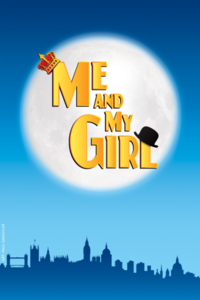 See it if You enjoy romantic plays with great singing and staging. Don't see it if You don’t like plays that are original and off the mainstream. 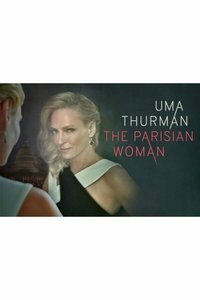 See it if If you like Uma Therman and enjoy lite political theater. 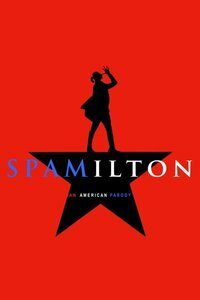 Don't see it if You are looking for a musical or don’t like Trump dumping. 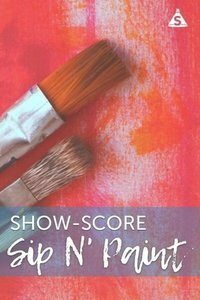 See it if You want great singing and acting in an intimate setting. It was really fantastic. Don't see it if If you want an elaborate production. See it if You want to laugh all night and are a fan of John. It was fantastic a great deal of energy. Don't see it if If you don’t agree with his politics and don’t like one man shows. See it if You need a good laugh and have a great heart to understand the complexities of relationships. Love between children and parents go deep. 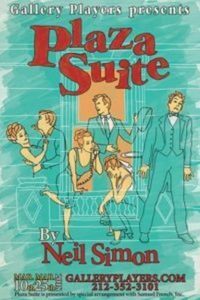 Don't see it if You do not like plays regarding homosexuality. 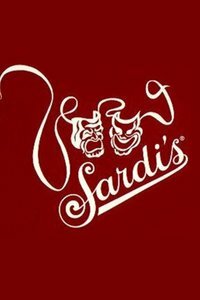 See it if You love the history of all the portraits and caricatures inside Sardis. It was a wonderful tour with great commentary from our tour guide. Don't see it if If you have no interest in finding out about all the history in the portraits and caricatures in Sardis.